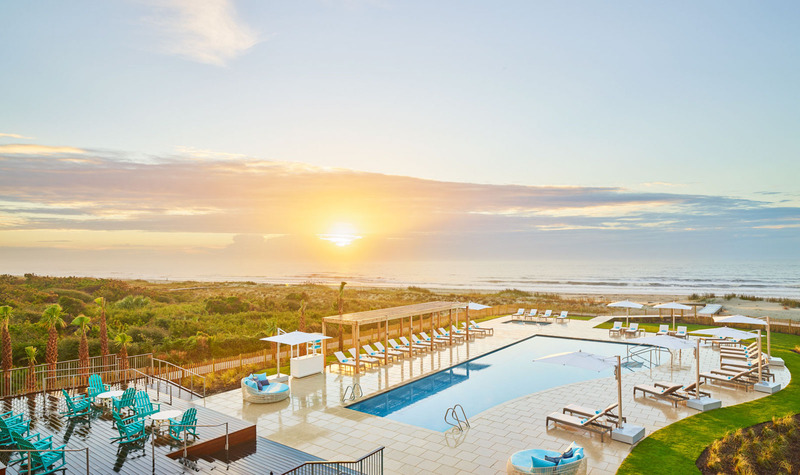 Timbers Kiawah is the only private residence club with fractional ownership on Kiawah and the newest oceanfront offering in over 30 years. It’s an intimate, gated community of 21 residences nestled along the coastline. 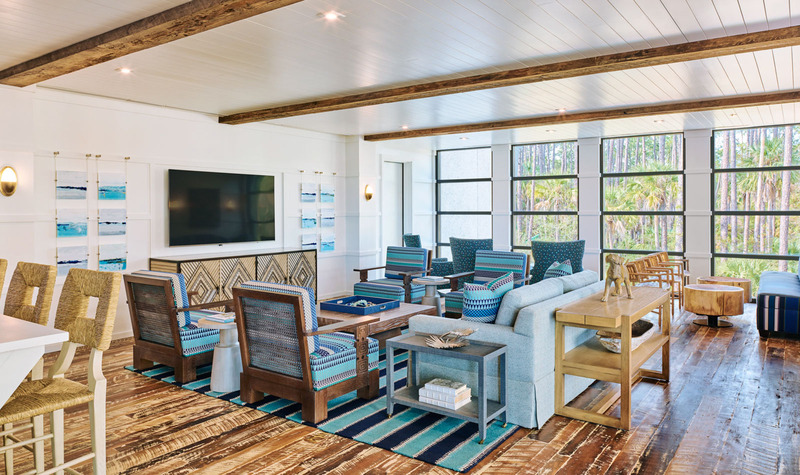 Tall pines provide a quiet, sheltered setting, and a private boardwalk and Beach Club let your day flow from home to beach to ocean and back again. 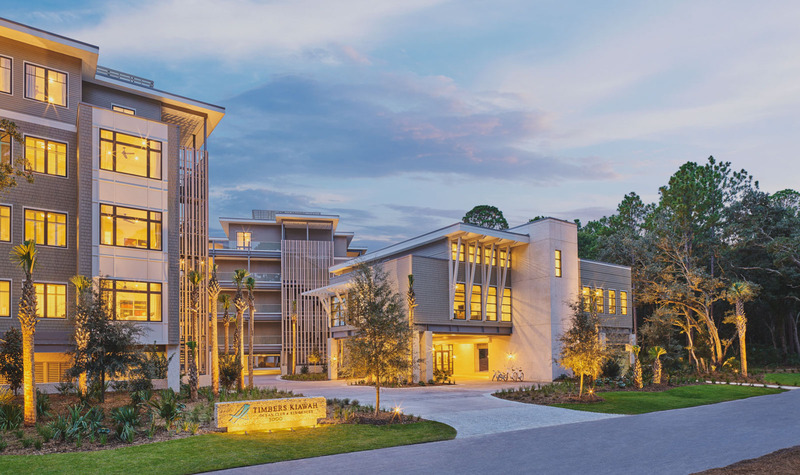 Here, the rich architectural heritage of the Lowcountry is filtered through a contemporary design sensibility – with big windows, wide open spaces and a soft, neutral color palette. Thanks to abundant windows and stacking glass doors leading to private balconies, the line between indoors and outdoors tends to disappear now and then. As it should. 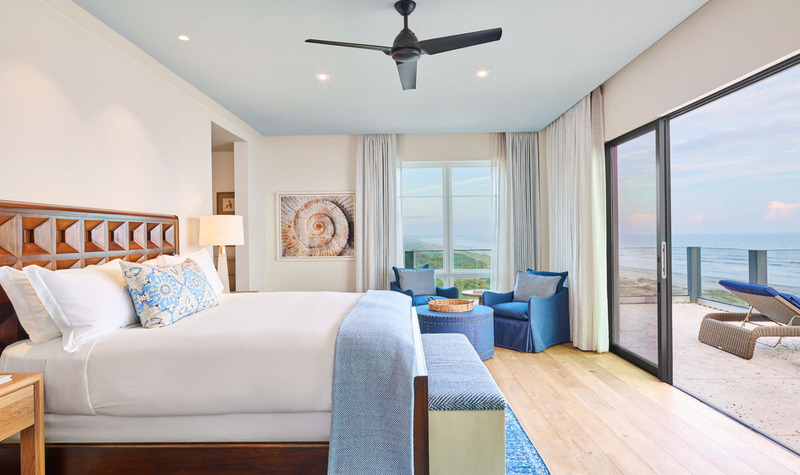 The residences of Timbers Kiawah are thoughtfully situated in the landscape to make the most of the natural elements: the ocean, the beach and the tall pine canopy – part of the island's maritime forest. 3 Bed 3.5 Bath | 2,149–2,311 sq. ft.
Eighteen residences live in complete harmony with the landscape and seascape. 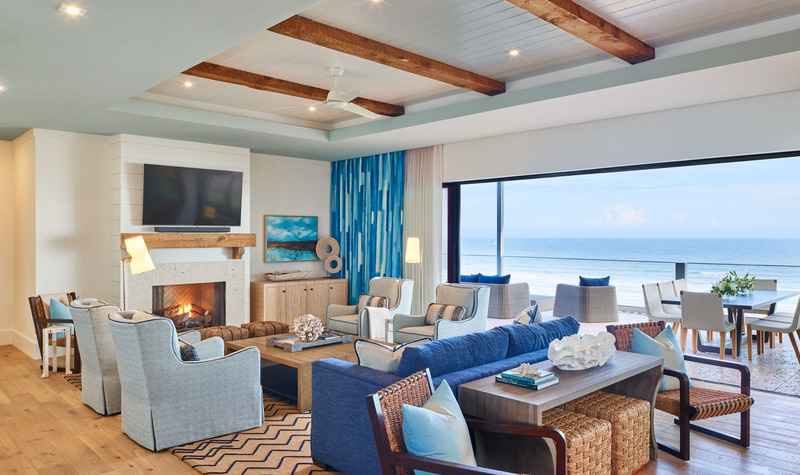 Ocean views welcome family and guests, with expansive windows and doors that lead to spacious decks. Bathed in subtle hues and textures, thoughtful in every detail, each home is filled with premium finishes and furnishings in the Timbers tradition. And yet they’re practical, too — designed to accommodate comfortably and graciously the full range of demands posed by modern family life. 4 Bed 4.5 Bath | 3,773 sq. ft. | Deck: 1,626 sq. ft.
A penthouse graces the top floor in each of the three residential buildings. Up here your home comes with some special privileges, beginning with four bedrooms and over 1,600 square feet of outdoor living space. 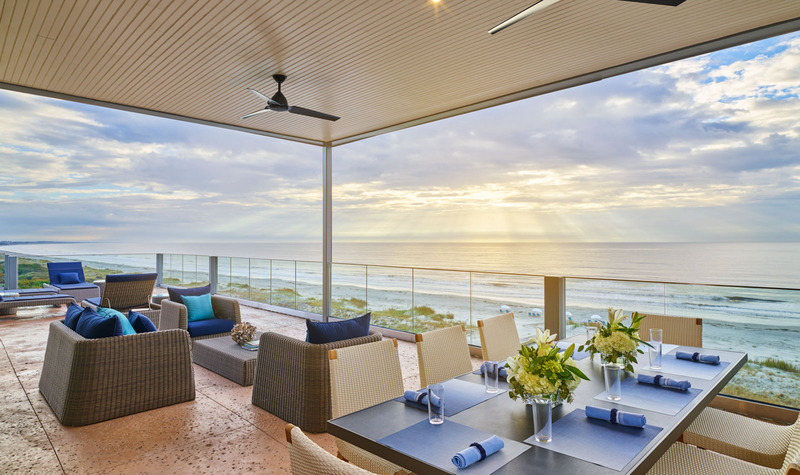 Floor-to-ceiling windows and sliding glass walls open to refreshing ocean breezes and blend inside and outside together. 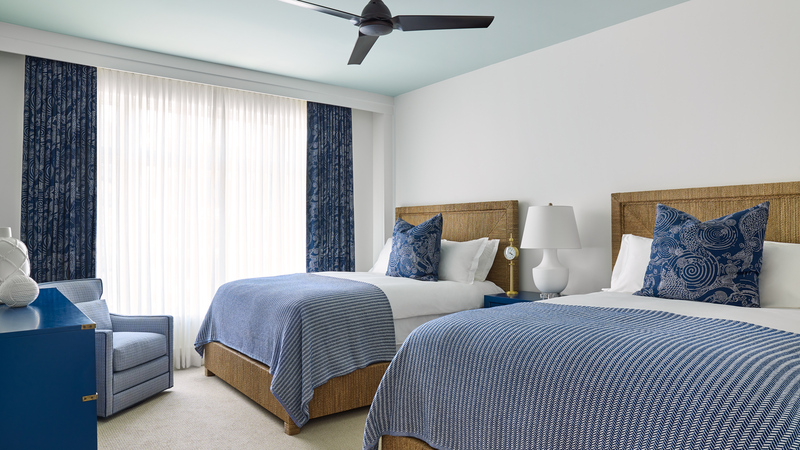 The flavor of the Lowcountry comes to life through finishes and furnishings of exceptional quality. And views that span the blue horizon take your breath away.